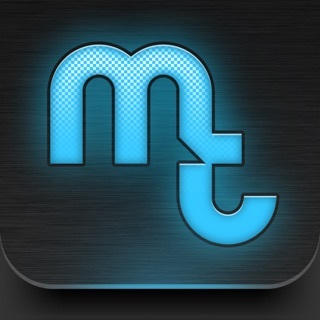 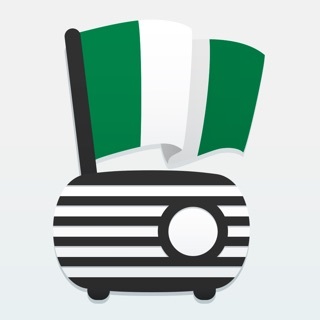 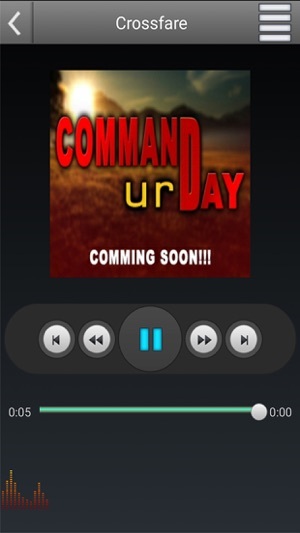 Command your day is a Radio is a dedicated Radio Station for the programme tagged COMMAND UR DAY. 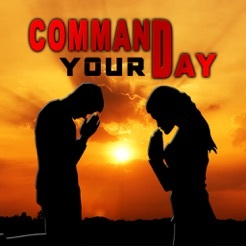 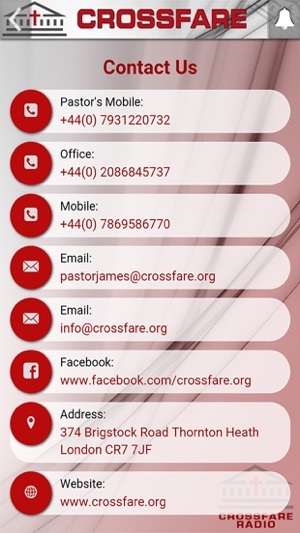 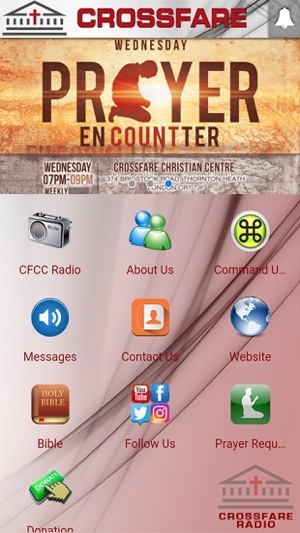 Command your day programme is hosted by Pastor James Major of Crossfare Christian Centre (CFCC). 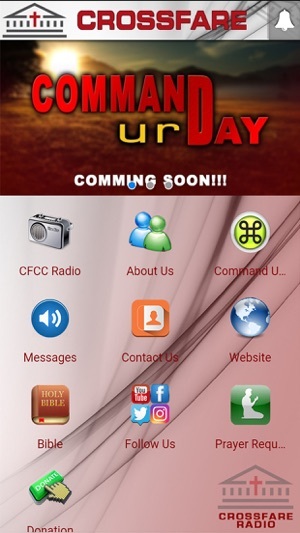 The purpose of this programme is to raise 1million people that will wake up every morning to command the new day to their favour.